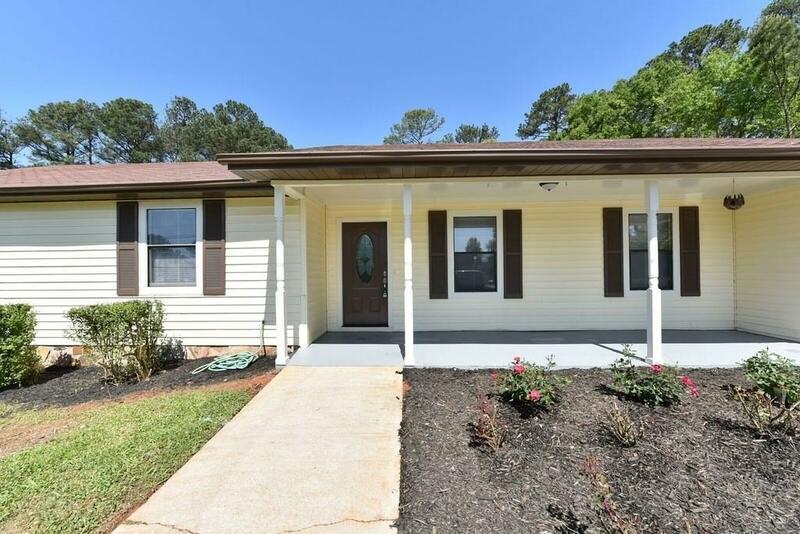 Unique clean updated ranch house with $40,000 value updates. 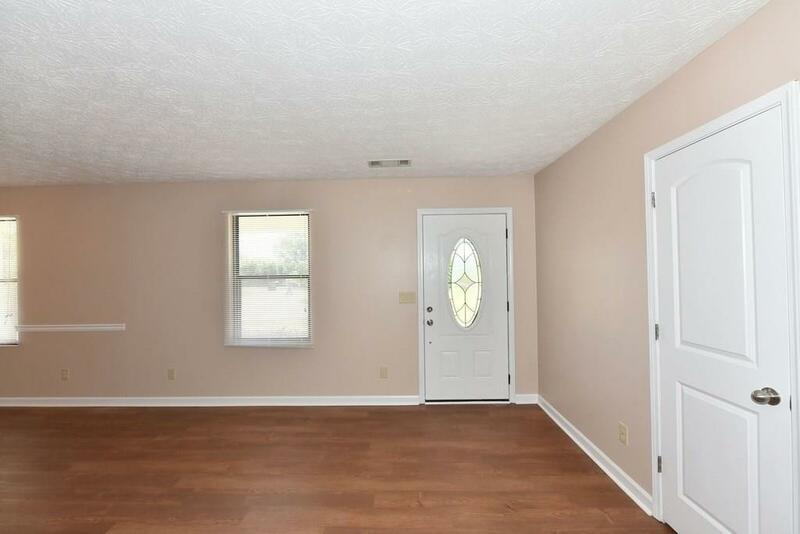 including all new doors, carpets. 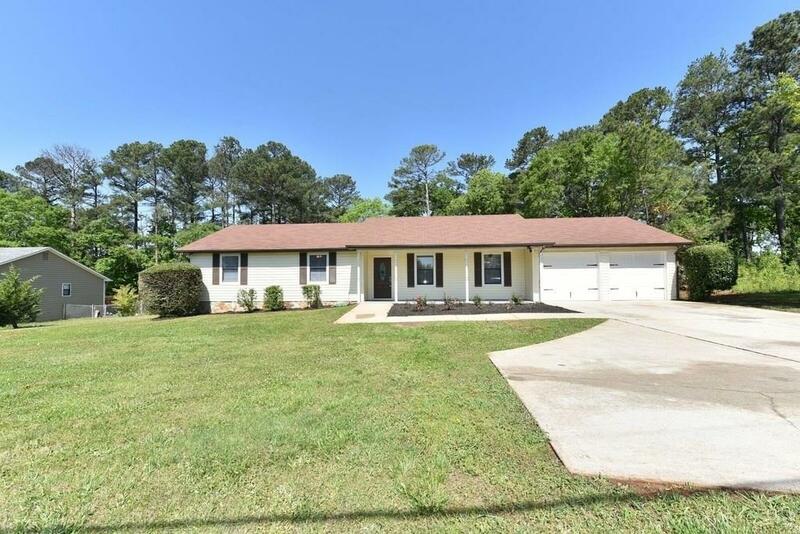 hardwood floors,full kitchen counter top granite including backslash, stainless steel appliances and new expanded master bath with modern double vanity.New garage door. 3 large berooms . 2 baths. A/C 2016. Large level fenced in yard. Location. Location. Location. Lawrenceville Hwy. Sugarloaf parkway.. Gwinnett medical. 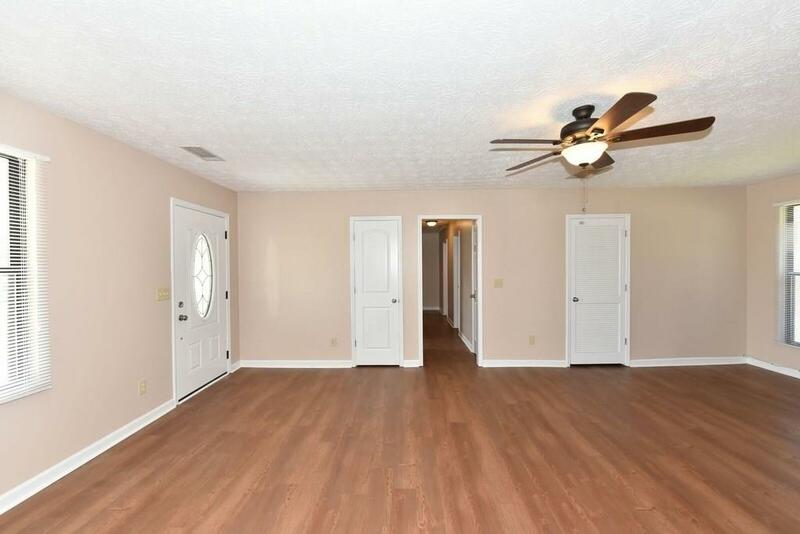 Minutes to I-85,316 university Pkwy. New Discovery school zone. Must see. Nothing compares. No HOA.